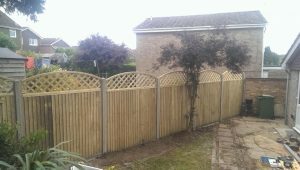 At Custom Groundworks we are happy to quote for any type of fencing or outside walls. 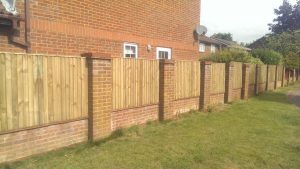 Whether you would like a cost for a new fence or wall or you would like a quote for replacing an old or storm damaged fencing or wall we are happy to provide you with a competitive quote. Whatever your property needs Custom Groundworks are happy to help. If it's just a broken fence panel or your property needs new fencing we are ready to complete your project efficiently and on on budget.